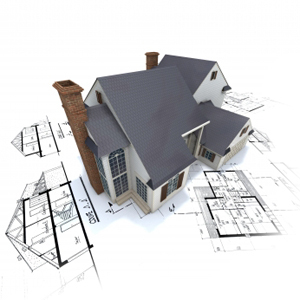 At Addition Contractors, we provide a broad range of addition services including, home addition, room addition, kitchen upgrades, bathroom addition, and other general contractor and construction work that is requested by our clients. Please explore this website to learn a little about us and the type of work we can do for you. When you are ready, simply fill out the free estimate from to the right and a representative will contact you and provide you with a quote with absolutely no obligation. Find Local Contractors Near You.